The Information Center is located on the third floor of the Duquesne Union. 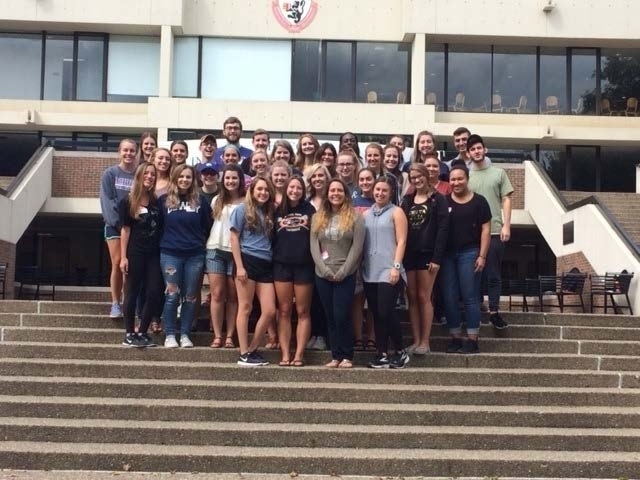 Knowledgeable staff members are available to assist with directions, news about events happening around campus, and general information about Duquesne. Interested in posting a flyer in the Union? Notices for student organizations and events can be posted in the stairwell landings. Please stop by the Information Center for approval before posting. The electronic message board on the third floor near the elevators is managed by the Center for Student Involvement. Contact Mike Cecil to make arrangements.